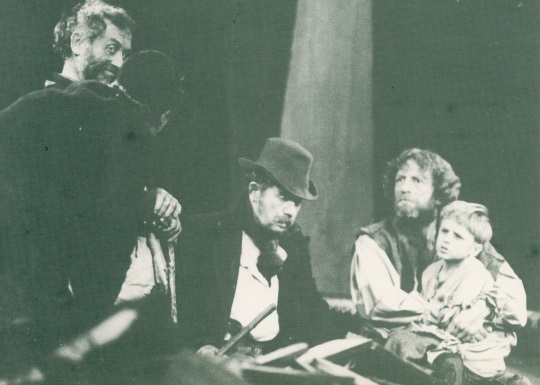 This symposium examines Irish Theatre and Famine Memory between the periods of the Irish Revival and the rise and fall of Ireland’s Celtic Tiger. It places special emphasis on the performance of Famine remembrance to register moments of national crisis and forced migration in Ireland, both past and present. The symposium brings together leading Irish theatre and famine scholars and theatre practitioners to explore recent productions about the Great Hunger in the era of the Celtic Tiger, such as DruidMurphy’s revival (2012) of Tom Murphy’s Famine (1968), Sonya Kelly’s How to Keep An Alien (2014), Moonfish Theatre’s bilingual English and Irish language adaptation of Joseph O’Connor’s novel Star of the Sea (2014), Jaki McCarrick’s Belfast Girls (2012), Fiona Quinn’s The Voyage of the Orphans (2012), Caroilin Callery and Maggie Gallagher’s “Strokestown – Quebec Connection Youth Arts Project – ‘The Language of Memory and Return’” (2011-2014), Donal O’Kelly’s The Cambria (2005), and Elizabeth Kuti’s The Sugar Wife (2005). Representations of the Great Famine during the Revival in Maud Gonne’s Dawn and early plays staged at the Gate Theatre will also be discussed. 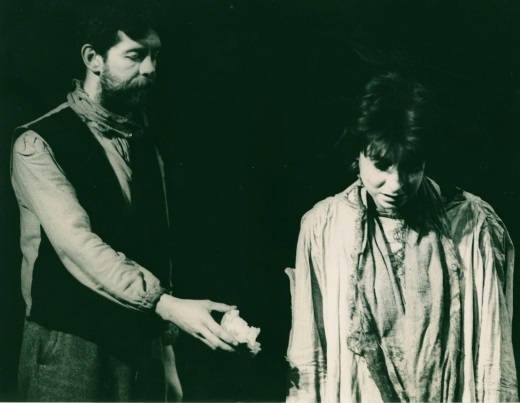 The performance of traumatic remembrance of the Famine and pivotal historical events in W.B. Yeats’s The Dreaming of the Bones (1916) will be explored in a keynote address by Professor Chris Morash. Dr. Marguérite Corporaal will also deliver a keynote address on the development of international Famine studies and research networks and opportunities for collaboration. Máiréad Ni Chroinin (NUIG and Moonfish Theatre): “Moonfish Theatre’s production of Star of the Sea, based on the novel by Joseph O’Connor” (2014). Caroilin Callery (Cultural Connections Theatre Group): Strokestown – Quebec Connection Youth Arts Project – ‘The Language of Memory and Return’. 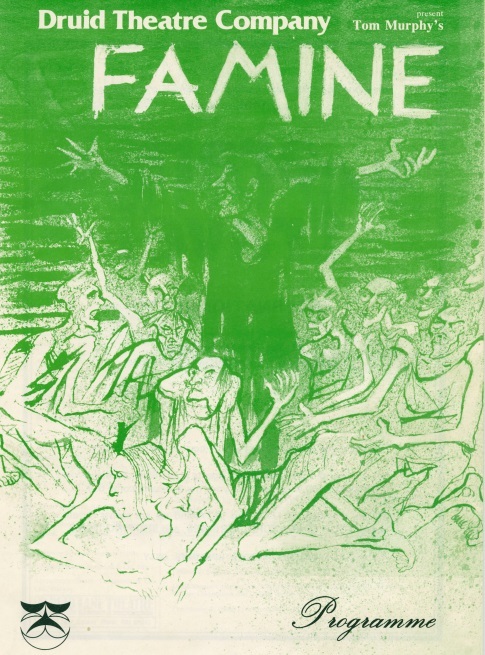 Dr. Marguérite Corporaal (Radboud University Nijmegen): “Starvation in the Shadows: (Un)staging the Famine in Maud Gonne’s Dawn (1904)”. Ruud Van Den Beuken (Radboud University Nijmegen): “’My blessing on the pistol and the powder and the ball!’: Prospective Memories of Landlord Murders in the Earl of Longford’s Ascendancy (1935)”.